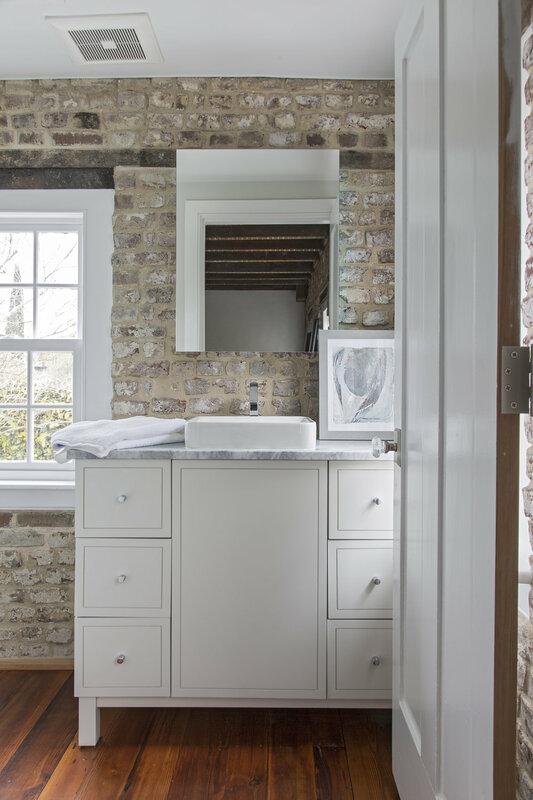 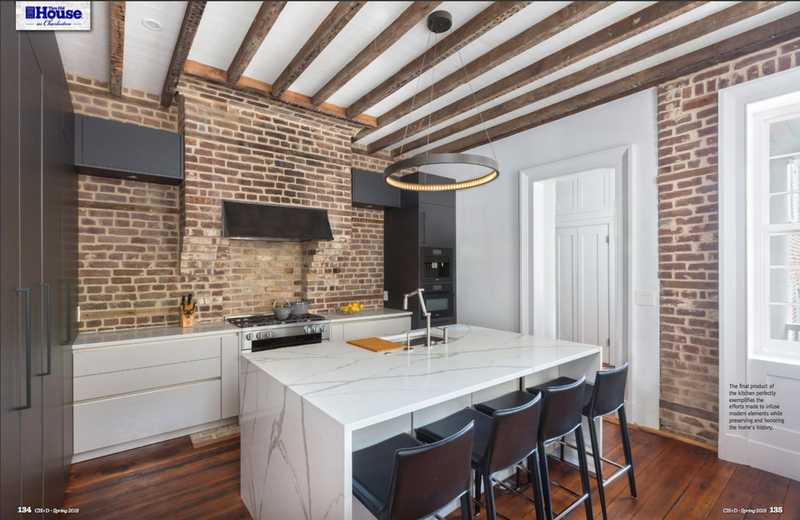 Renew Urban is very proud to have partnered with the legendary television program, 'This Old House' Season 39, to document the extensive renovation of 31 Hasell Street. 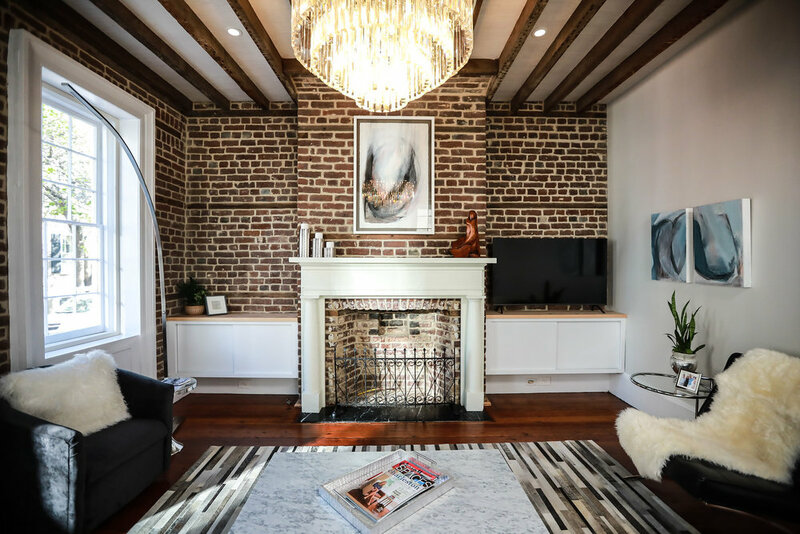 Our clients found this home in very poor condition, as it had not been touched since the mid 80's and required much attention. 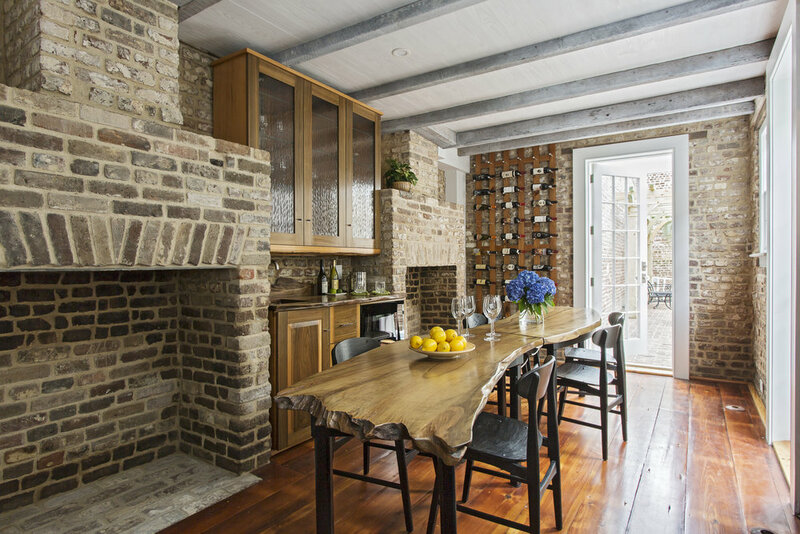 After evaluation demo and structural re-building, this forgotten home was brought back to life with the audience and support of This Old House. 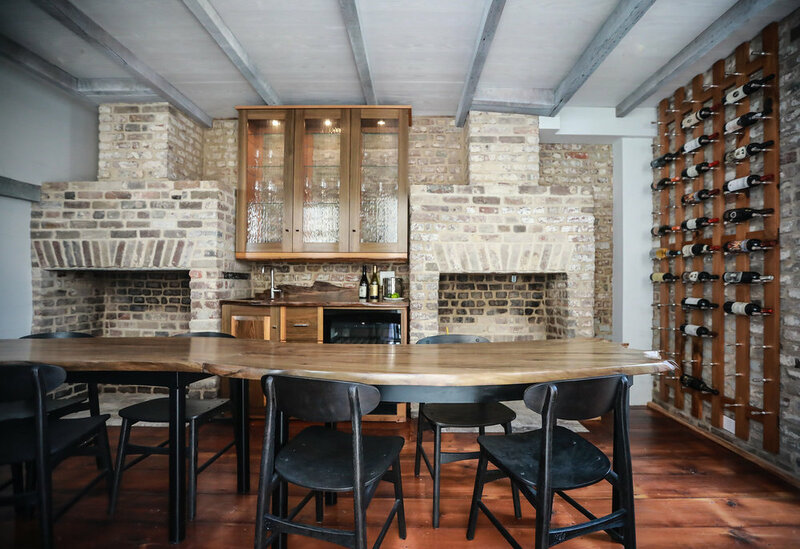 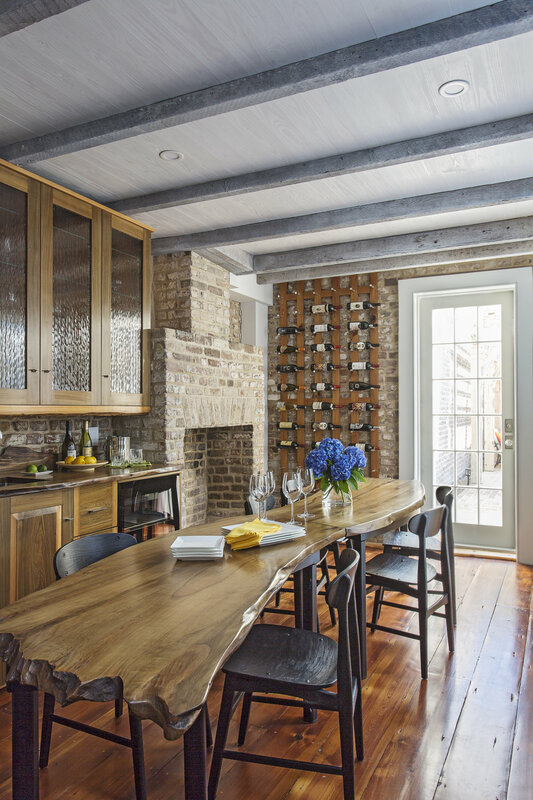 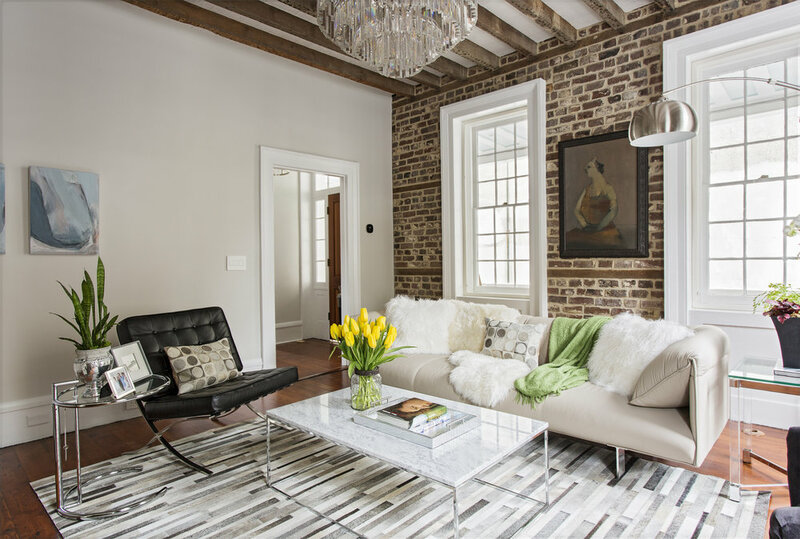 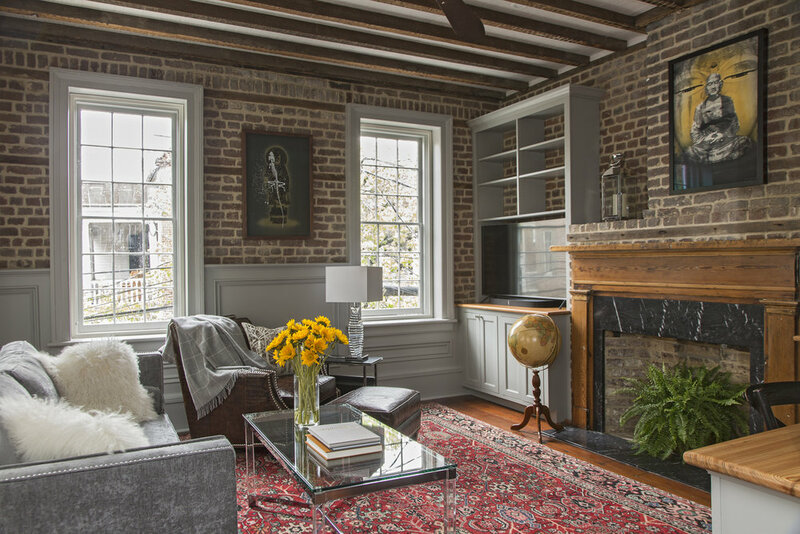 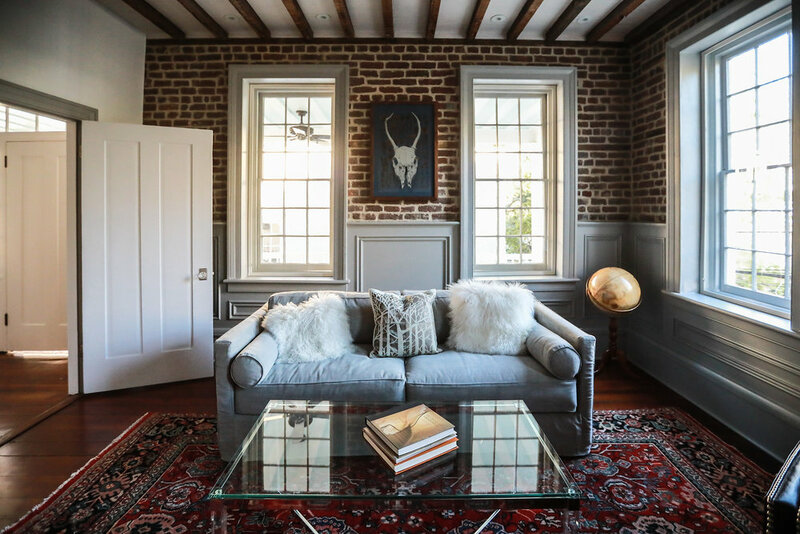 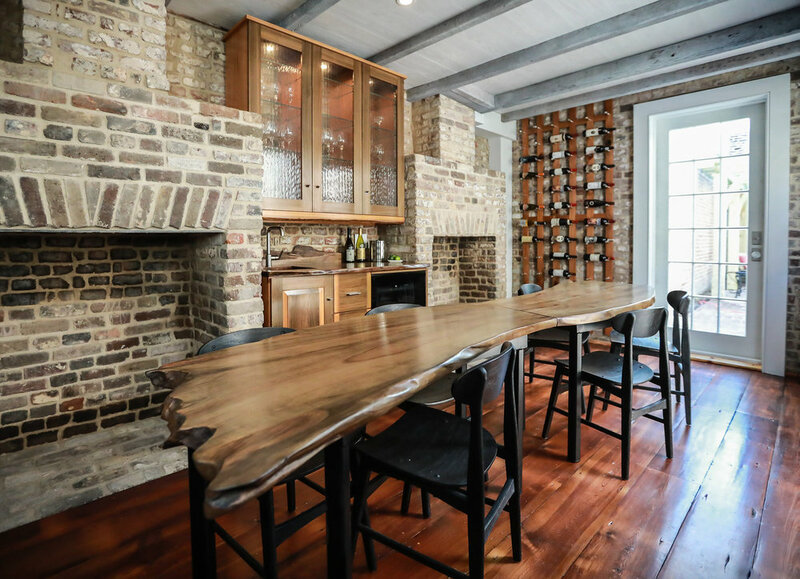 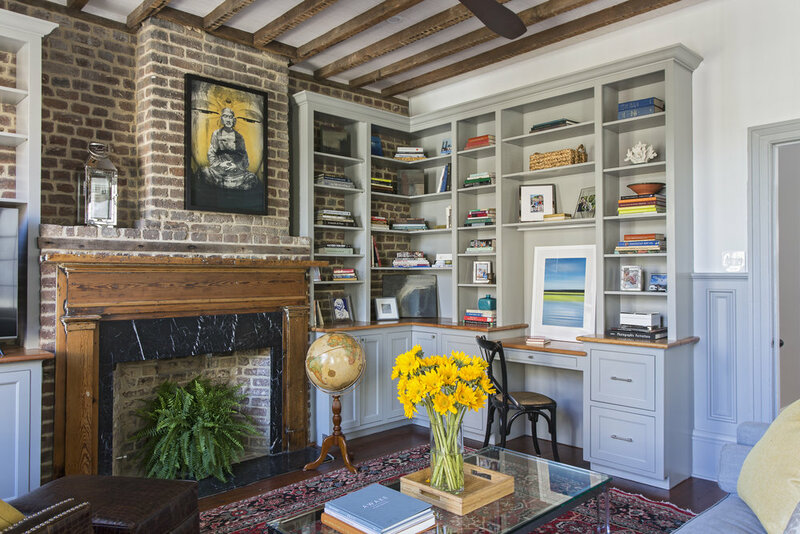 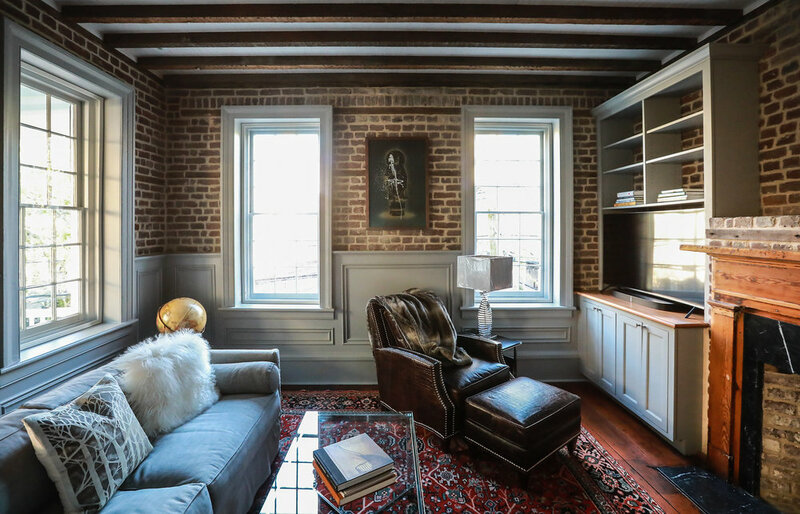 Our favorite part of the renovation involved restoring the old cookhouse, which evolved into a contemporary rustic dining room, and a private guest bedroom suite - always highlighting the original features of the Charleston home.